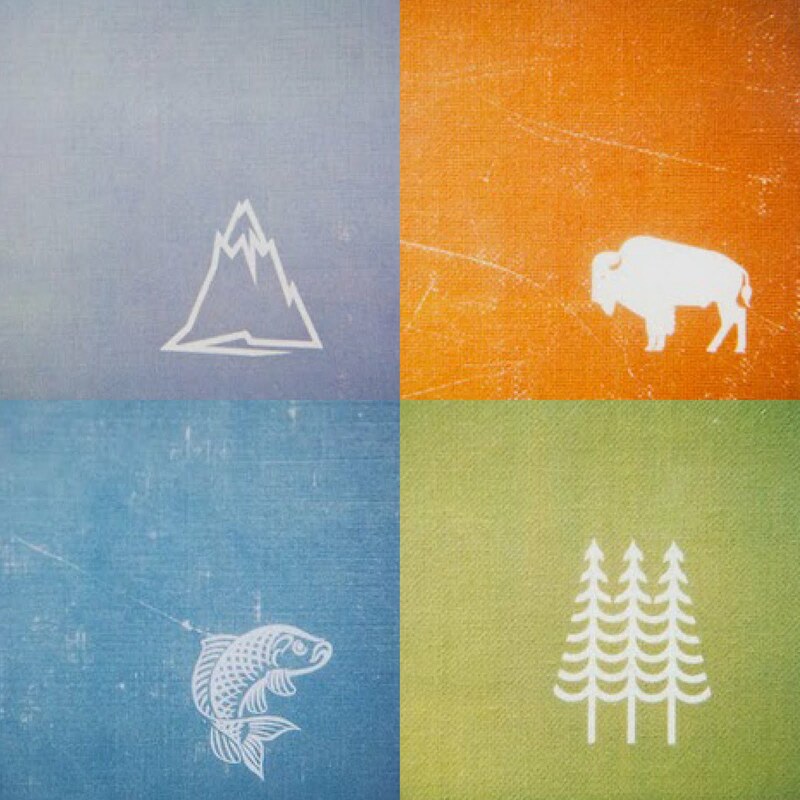 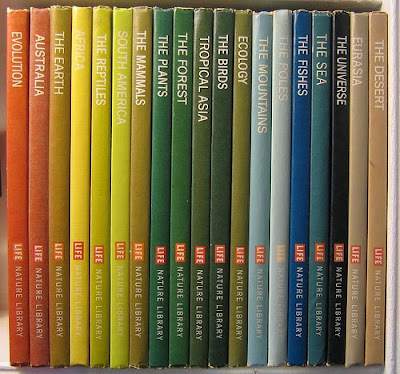 The Life Nature Library was a popular series of hardbound books published by Time-Life between 1961 and 1965. Each of the 25 volumes explored a major topic of the natural world. 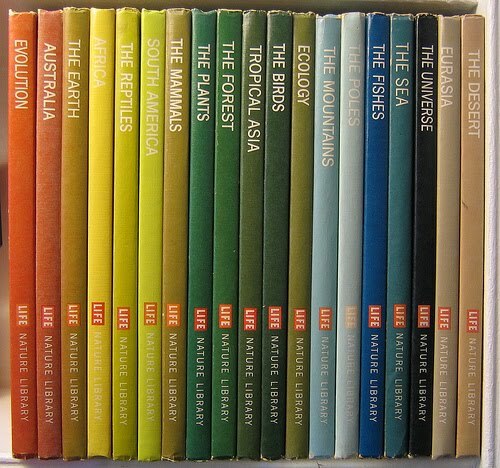 They were intended for, and written at a level appropriate to, an educated lay readership.